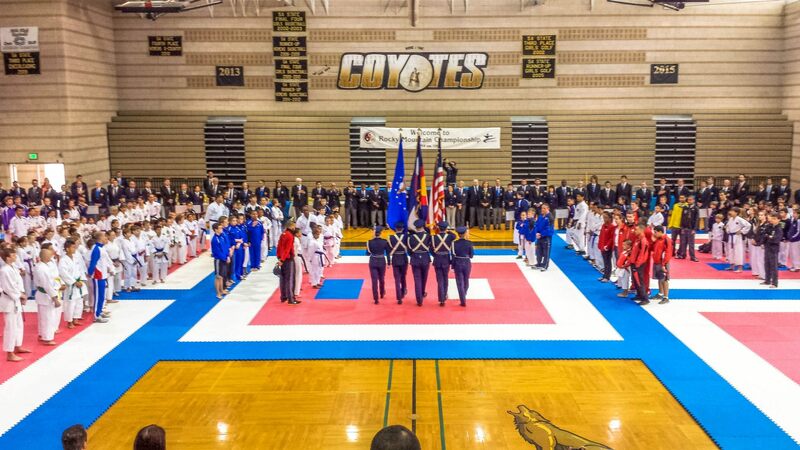 The 2019 Rocky Mountain International Championship and USA Karate National Qualifier will be held on May 4-5, in Louisville, Colorado, USA. This Open international tournament is one of the most exciting and most valuable traditional tournament in America and with hundreds of participants guarantees a unique traditional karate Championship. Whether a junior, senior or master competitor, you will most certainly find this tournament a wonderful experience.